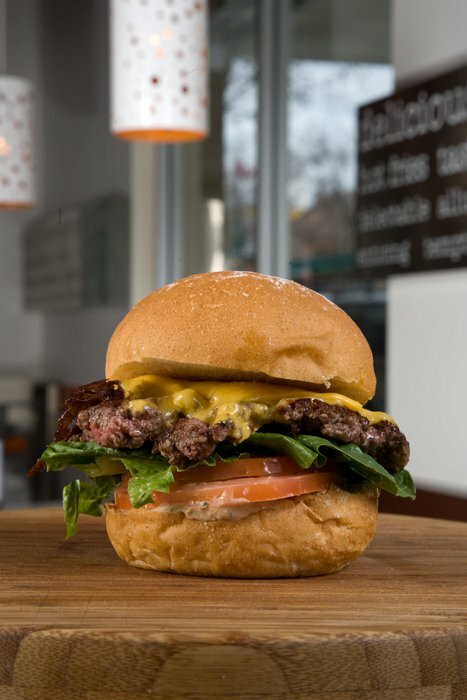 Several gourmet burger chains already exist in Los Angeles, such as The Counter and Umami Burger. 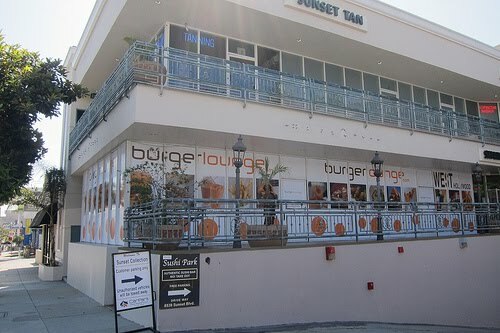 In February, the San Diego chain Burger Lounge announced it would be opening a location in West Hollywood. As the Burger Lounge uses grass fed meat from the Tallgrass Beef Company, the Appropriate Omnivore has eagerly been awaiting its opening. The Burger Lounge’s website now says the West Hollywood location will open in mid-December. It also says that a restaurant will open in Beverly Hills sometime in 2012. These two new additions will bring the Lounge to have a total of eight restaurants. In addition to serving grass fed beef, the restaurant also is certified green by The Green Restaurant Association. Burger Lounge being able to compete with the other hot gourmet burger brands proves that sustainability can sell. The Appropriate Omnivore will be there when it opens to see how it ranks with the other grass fed beef burgers in the city.